The only thing constant in life and digital marketing is ‘change’. And by now we are more than used to it. More the companies invest in various internet marketing campaigns, more is the influx of data. That data which holds the potential to not just sustain their business but also turn it around, if used optimally. Data focused marketing requires a lot of testing and comes with its own set of challenges. While many businesses are actively synergizing data into clever campaigns to reach out to their customers, they are still facing a lot of stumbling blocks when it comes to online marketing. 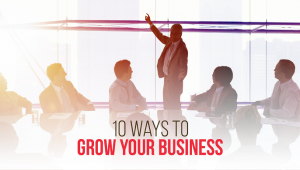 Every minute, a new business is trying to build its presence online. The market is cluttered as ever and the consumers are spoilt for choices. The competition is getting worse day-by-day but at the end of the day, businesses are selling the same thing to the same people at the same price. 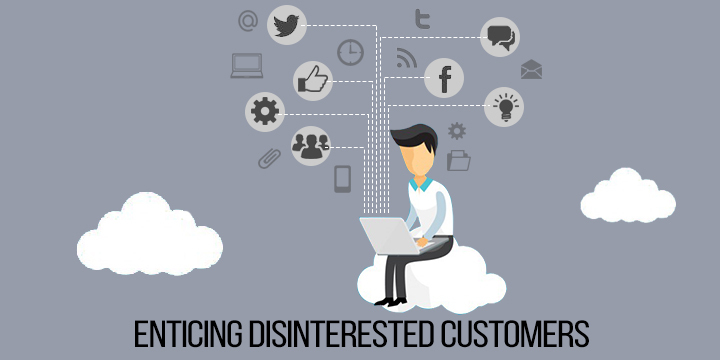 Which means whatever they are saying through their marketing channels is only adding to the consumers’ disinterest. What can they do to break away from this pattern? Invent new digital customer experiences that make their brand stand out. Use data-focused marketing to localise global data and personalise it to resonate with the local consumers. Let’s look at the consumer’s ideal journey across digital channels to understand this particular challenge. Say a consumer is accessing Facebook on his phone and has come across an interesting video Ad. He watches it, likes it and moves on. The next time he is browsing on his iPad/Tab looking for products like the Ad he saw on Facebook a week ago. This time a Google Display Banner about the product he is looking for pops up. He is interested and goes to the landing page to check the product/ brand but drops out without making up his mind. The very next week the same consumer goes to the website of the said brand buys the product. Magical, eh? But this kind of concrete conversions is a distant dream for most online businesses as they are often trying to figure out which marketing channel should they push the most. 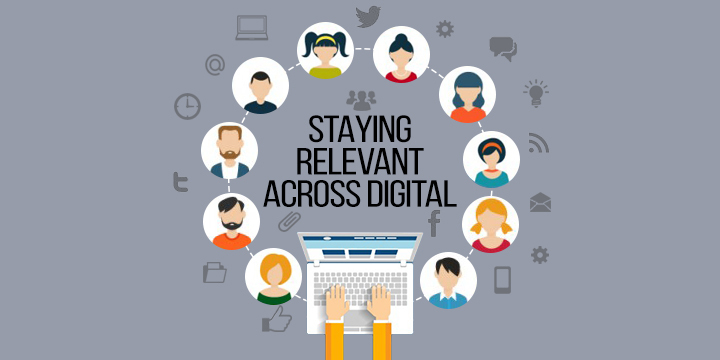 The answer is, ‘all of them’ – social media, website, the right technology tools and mobile. Use target group segmentation and then wait to find out which of these mediums work and which of them are passé. Unless a business justifies its digital experiments in the form of ROI (return on investment), it is very difficult to understand the effectiveness of any online marketing campaign. ROI can be measured by tracking every single marketing activity in real time and clubbing the results with the sales report. But the challenge is not all marketing activities are easy to track. That’s where marketing analytics and inbound marketing come to the rescue. Marketing analytics help in deciphering the credibility of the existing or incoming data and inbound marketing campaigns give tangible numbers performance-wise. 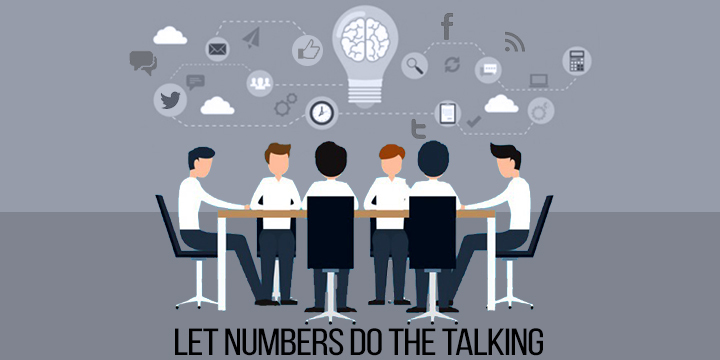 Better the numbers more will be the budget for the next digital marketing campaign. All said and done, today’s challenges will be tomorrow’s guiding stars. Hence, experimentation in digital marketing is key if a business wants to ace it in the long run.